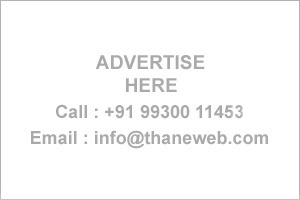 Thane Business Directory - Find list of Pathologists in Thane, Mumbai. Arya Pathlab, Omsai PLaza, Ovala Naka, G. B. Road, Thane W.